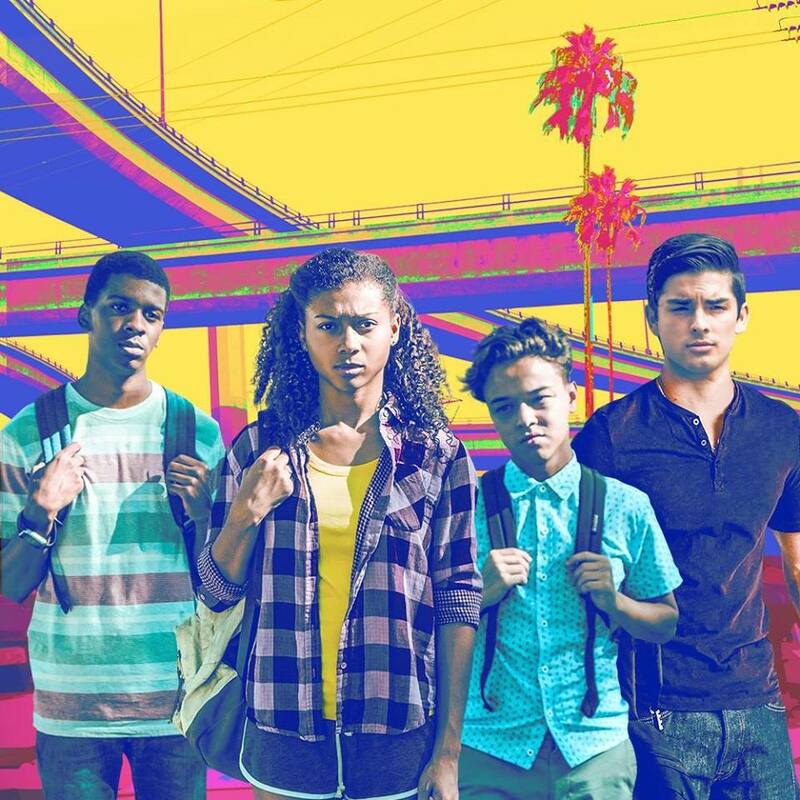 Netflix original comedy On My Block premiered March 16, 2018. #OnMyBlock has been renewed for a second season. Amazon original crime drama Sneaky Pete premiered its second season Friday March 9, 2018. #SneakyPete has been renewed for a 3rd season. Netflix original comedy Big Mouth dropped its first season September 29, 2017. #BigMouth season 2 has been confirmed.